Seth Price presents three works, spanning twelve years. 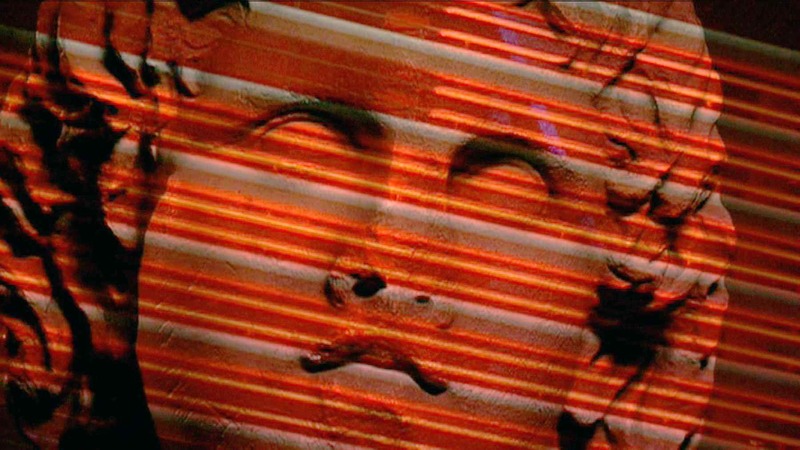 Completed in 1997, Sub Accident has screened only once, at the 1998 New York Video Festival, where curator Gavin Smith described it as follows: "Probing into a photograph doctored for McCarthy era propaganda purposes, Price's cryptic, unnerving video is 'an act of conjuring' that scrutinizes images, from home movies to NASA footage, in search of traces of history's baleful omniscience. Reducing images to their constituent pixels and grain, this tape suggests that as surely as we picture history for meaning or conspiratorial pattern, history is scanning us for signs of dissidence." Redistribution, begun in 2008 and conceived as a never-finished, constantly updated work, takes up a 2007 Guggenheim "artist's talk" delivered by Price only to pull it apart, reassemble it and graft new material to it, resulting in an open-form hybrid. Equal parts lecture, performance, and essay-film in the caméra-stylo tradition, the work oscillates between fiction and non-fiction, information and entertainment: an exposition as well as an artwork in its own right. Originally made for presentation within the context of Price's art exhibitions, this is only the second time it has screened in the US. Untitled, a 16-millimeter film first screened as part of an exhibition at the Friedrich Petzel Gallery in 2006, emerged from Price's observation that abstraction was rarely seen in film or video presented in art-world settings, despite a strong tradition in experimental film in general. Price purchased a 6-second video loop from a company that makes "empty" background images for corporate use, then added color effects, looped it, and transferred it to film, yielding a hypnotic, emptied-out work that looks back to structuralist and early film experiments even as it presents an image of degraded and détourned digital junk, threatening at each instant to collapse into compression artifacts. Followed by a conversation between Price and Jay Sanders. Seth Price was born in 1973. He lives and works in New York City.